When his father died in 2002, Mukesh Ambani took over as chairman of Reliance Industries. He now controls about 40% of the company, which owns the world's largest oil refining complex. He is also making inroads to becoming the leading mobile and internet provider in India. Samuel Robson "Rob" Walton is the oldest son of Walmart founders Helen and Sam Walton. He started working at the superstore empire back in 1969. Jim Walton is the youngest son of Walmart founders Helen and Sam Walton. Francoise Bettencourt Meyers became the heiress to the L'Oréal cosmetics empire after her mother's death in September 2017. She controls 33% of the company. Mark Zuckerberg launched the social network then known as TheFacebook.com when he was a sophomore at Harvard before dropping out to move to Palo Alto, California and work on the site full-time. Larry Ellison is the co-founder of Oracle Corp., the second largest software maker behind Microsoft. He stepped down as CEO in 2014. Sergey Brin co-founded Google with Larry Page back in 1998. He is now the president of Alphabet, the company that owns Google. 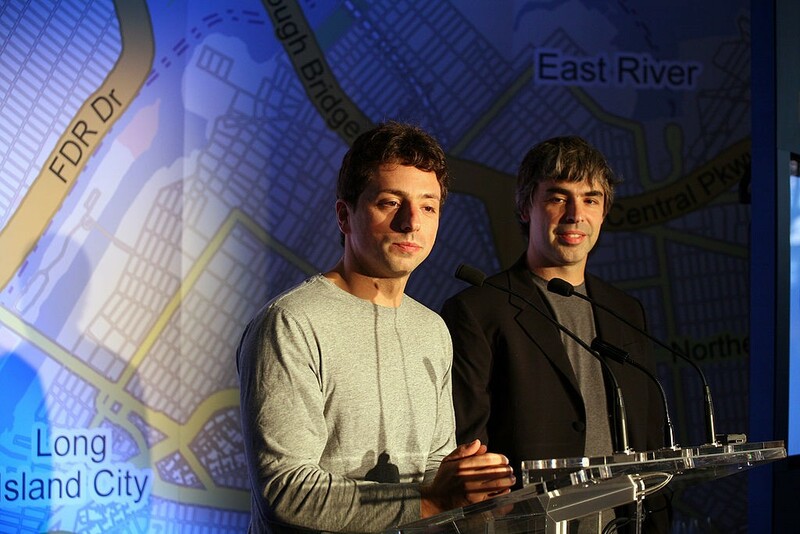 Larry Page co-founded Google with Sergey Brin in 1998 in a garage in Mountain View, California. He is now the CEO of Alphabet, which is the company that owns Google. Michael Bloomberg founded his financial-data firm in 1981. He added the news and media subsidiary in 1990, but the majority of Bloomberg LP's revenue continues to come from the sale of terminals. He later served as mayor of New York City for three terms. Carlos Slim is the richest person in Mexico. He owns a large number of companies in Mexico through his conglomerate, Grupo Carso. He also controls America Movil, the largest operator of mobile phones in Latin America. Amancio Ortega is the founder of fast fashion chain Zara and the parent company Inditex, which also owns Massimo Dutti, Oysho, and others. Bernard Arnault is the chair of LVMH, which owns dozens of luxury brands. Arnault bought Christian Dior when he joined the business, which helped revive the company. Warren Buffett went to Columbia, where he studied under Benjamin Graham, who would become his mentor. After college he moved back to Nebraska, bought Berkshire Hathaway, and transformed it into a powerhouse holding company. Bill Gates co-founded Microsoft with his friend Paul Allen and served as CEO until 2000. He was recently de-throned as the world's richest man after a long run. Jeff Bezos founded Amazon.com in the garage of his home in 1994 after writing the business plan while his wife drove them cross country to Seattle. The online marketplace went public three years later. It now sells everything under the sun. 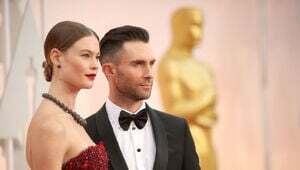 His net worth will be affected by his upcoming divorce from MacKenzie Bezos, his wife of 25 years.